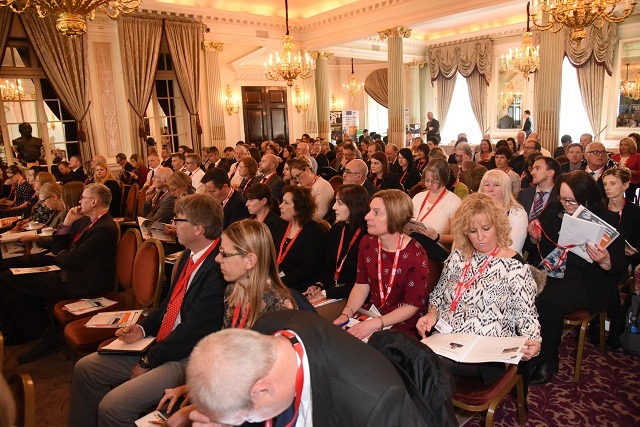 The Young Driver Focus Event took place at the RAC Club, London last week with more than 200 delegates attending. As all road safety professionals know, young drivers are at high risk of crashing when they obtain a full licence and begin to drive unsupervised, so therefore finding ways of reducing crashes and casualties caused by young, newly qualified drivers is a key challenge for the Government, road safety professionals and private sector organisations such as insurance companies. Now in its fourth year, Young Driver Focus 2017 examined current and future thinking with regard to this vital issue, and what is being done now and in the future to improve the situation. • Private sector organisations and individuals with an interest in working in partnership with the road safety profession. For details on the FirstCar Awards please click here. For details on the speakers please click here. For photographs of the event please click here.